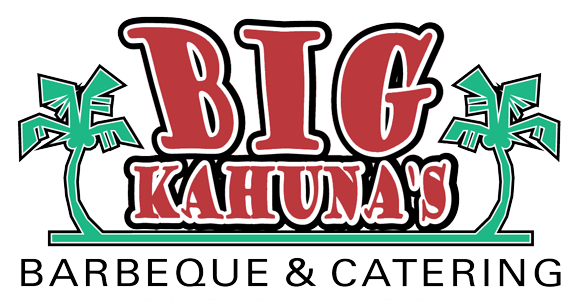 Online ordering menu for BIG KAHUNA'S BBQ. Experience the best BBQ from the Pacific right here in Portland! Our recipes have been gathered over several generations and across three families with strong roots to the Island of Maui and its tradition of the Aloha spirit! Have us cater your next wedding, corporate event, or social gathering and experience Island style BBQ for yourself. You'll never forget your first time!